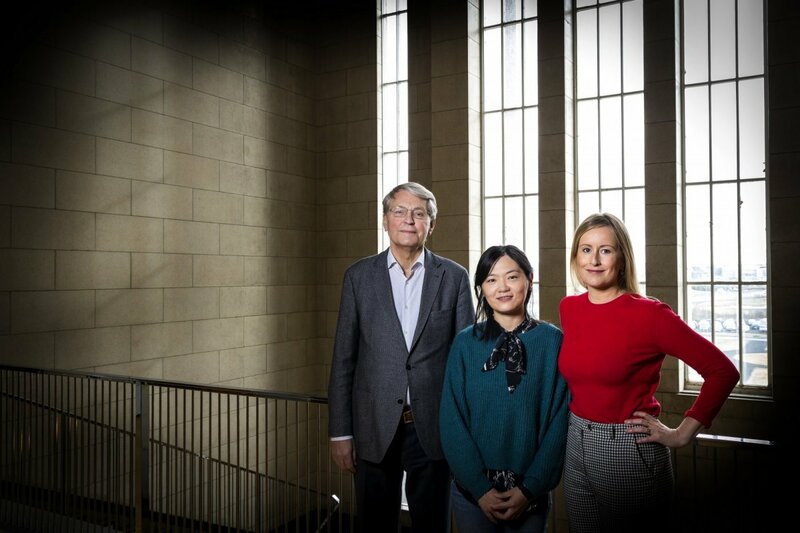 A new study from scientists at the University of Iceland and Karolinska Institutet in Stockholm suggests that stress-related disorders, conditions triggered by a significant life event or trauma, may be linked to a heightened risk of cardiovascular disease (CVD). The results of this study were published today in The British Medical Journal (BMJ). The study is based on the Swedish population health registers where over a hundred and thirty thousand individuals were diagnosed with PTSD or other disorders associated with trauma or stressful life events during a 25-year period. The risk of cardiovascular disease among these individuals with stress-related disorders was then compared to their siblings and unrelated individuals of the same age and gender. The results showed that individuals with PTSD or related conditions were, on average, 60% more likely than their siblings to be diagnosed with cardiovascular diseases in the year following their diagnoses of stress-related disorders and almost 30% more likely during the following years. The risk of severe and acute CVD events, such as cardiac arrest and heart attack, was particularly high in the first six months after diagnosis of a stress related disorder. And there was a stronger link between stress-related disorders and early onset CVD –cases, i.e. diagnosed before the age of 50. Unnur Anna Valdimarsdóttir, professor at the University of Iceland's Faculty of Medicine, and Huan Song, post-doctoral fellow at the same institution, lead the study which was conducted in collaboration with Guðmundur Þorgeirsson, professor emeritus and cardiologist at Landspítali University Hospital, and numerous other research scientists at the Karolinska Institutet in Stockholm. They say the results are an important milestone in increasing knowledge of the impact of trauma and stress disorders on the development of various cardiovascular diseases. "With few exceptions, previous studies have mainly focused on male veterans or those currently active in the military with posttraumatic stress disorder (PTSD), or PTSD symptoms. And because of the smaller size of these samples, data on the effects of stress reactions on different types of CVD have been limited," says Unnur Anna Valdimarsdóttir. So to shed some light on this, the researchers used Swedish population and health registers to explore the role of clinically diagnosed PTSD, acute stress reaction, adjustment disorder, and other stress reactions in the development of CVD.They controlled for family background, medical history, and underlying psychiatric conditions. This is an observational study based on the Swedish population and, as such, can’t establish cause. The authors point out evidence from other studies suggesting a biological link between severe stress reactions and cardiovascular disease development whilst making reservations for that they can’t rule out the role of other unmeasured behavioural factors, such as smoking and alcohol intake. But they say that their study is the first to explore the association between a number of stress related disorders, including, but not limited to, PTSD, and several types of CVD using sibling-based comparisons, among both men and women. And doctors need to be aware of the “robust” link between stress related disorders and a higher subsequent risk of cardiovascular disease, particularly during the months after diagnosis, they add. These findings call for enhanced clinical awareness and, if verified, monitoring or early intervention among patients with recently diagnosed stress related disorders,” they conclude. The scientists in Iceland present the results today at 4 P.M.